Organized as part of the New Museum Fall 2015 R&D Season: PERSONA. During this daylong public event, actors will audition before a panel of directors and playwrights to become part of the New Museum’s X-ID REP, a pop-up repertory theater company designed to examine the shifting ethical boundaries of intercultural cross-play on American stages. To apply for an opportunity to audition for X-ID REP, please send a headshot, a résumé, and a statement of interest to xidrepertory@gmail.com. Typically, auditions are conducted privately behind closed doors. 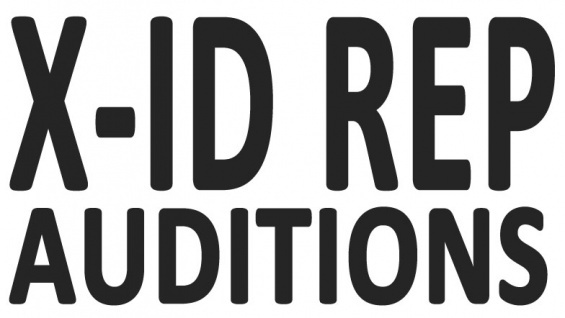 By making the audition process for X-ID REP more transparent, this project invites visitors to consider the crucial role that casting plays in theatrical representation. How should directors, playwrights, and actors navigate the ethics of auditions for material that deals directly with representations of identity? X-ID REP brings together a group of directors and playwrights recognized for their diverse approaches to staging across various identifications of class, race, gender, sexuality, ethnicity, and ability, among others. These artists will cast a resident company of actors with whom they will collaborate to develop material that further highlights a spectrum of approaches to the topic. Their rehearsal-based research will unfold in a studio environment that will be open to the public at set times and will culminate in a performance presentation of their findings. Operating from various positions of agency and privilege, the members of X-ID REP will collectively examine the constructs of staging intercultural cross-identifications while directing our attention to the social conditions from which these constructs emerge and persist.